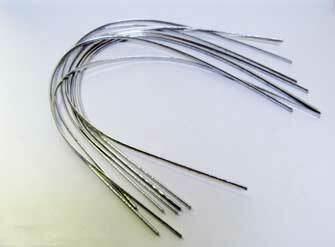 All our solder is premium grade, 50/50 leader tin/lead. This solder has a low melting point and will therefore flow faster with a smaller wattage iron.It also has a much better finished quality than solder with a higher lead content. This is the grade most often used for leaded lights. Thank you for getting the solder to me so promptly.